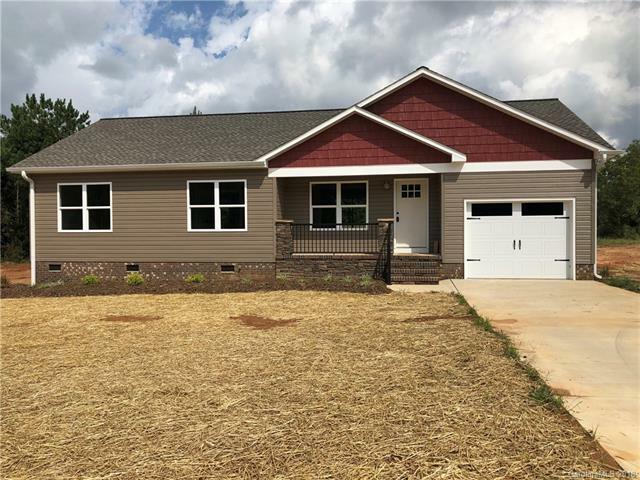 Brand New Craftsman style construction with tons of upgrades! Beautiful inviting front porch with stone columns and aluminum railing. Home features large eat in kitchen with extra bar area, soft close cabinets, upgraded granite countertops and stainless steel appliances. Large deck that overlooks private backyard. Large master suite with barn doors and upgraded granite and tile. This is a must see!!! Very private location with rocking chair front porch..